Mosul: Almost 100 people, mostly women and children, died Thursday as a ferry packed with families celebrating Kurdish New Year sank in a swollen river in the former extremist stronghold of Mosul, in Iraq’s worst accident in years. There was an outpouring of grief among residents who only this year resumed the annual festivities on the banks of the Tigris after the northern city’s recapture from Daesh. 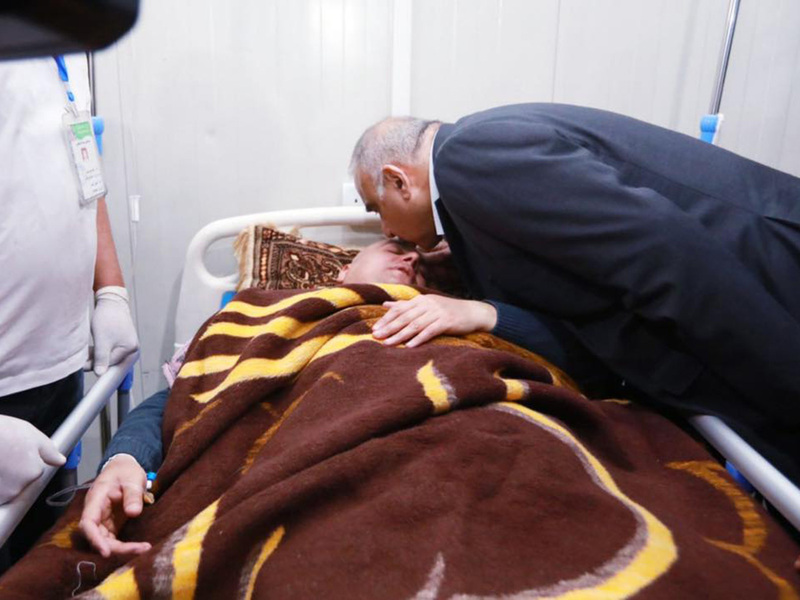 Prime Minister Adel Abdul Mahdi decreed three days of national mourning as he visited the site of the tragedy. He ordered a swift investigation “to determine responsibilities”. Daesh turned Mosul into their de facto Iraqi capital after the extremists swept across much of the country’s north in 2014.